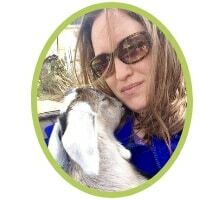 So you want goats, but you think you can’t even think about it unless you sell your quarter acre lot and move to a farm with acres and acres of pasture. Does that sound about right? Wrong! You can get started today! Right where you are. You can totally raise goats on a small lot. All it takes is about 200 sq. ft of space and a few tweaks and you are ready to go! The first goats we brought home were a couple of 4 month old Saanen does. I had badgered my husband for months to get them, he resisted because he thought the same thing- how are we going to raise goats on our lot in a subdivision? If you live in an area with a HOA or strict rules and regulations- such as inside city limits you might be limited in your options. Always check this before anything else. If you find out that you aren’t legally allowed to bring goats onto your land- you can always try to petition to change those laws and rules. You probably should also check with your neighbors, just to make sure they won’t cause problems and complain later down the road. Miniature breeds are great because them need less space and consume less in forage and feed. If you are new to goats, I recommend reading up as much as you can before you purchase. 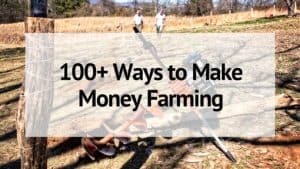 You can find a lot of articles here on The Free Range Life that will teach you about goat care and be sure to check out The Busy Homesteader’s Goat Management Binder– it’s full of to-do lists, checklists, record keeping sheets, and resource pages that will get your new goat herd off to a great start! Miniature goats need about 10 sq. ft of indoor space each. Their barn doesn’t need to be fancy, it just has to provide shelter from snow and rain and protection from wind and drafts. Our first “barn” was a garage in a box. Now we use pallets. 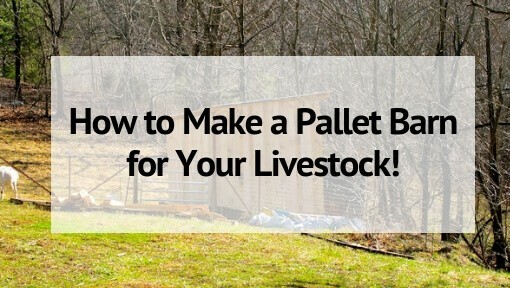 You can build a barn that is 2 pallets long by 1 pallet wide that will be sufficient for 2 goats to live in. Your goats will also need a place to stretch their legs. 200 sq. ft. per goat is what you should shoot for. If you already have a fenced back yard you are probably good to go. If not, a dog kennel can be a good option. Or a simple t-post and welded wire fence in a grassy area of your yard. Another tip is to train your goats early to walk on a leash. This will allow you to tie them out in other areas of your yard or even take them out on walks like you would a dog. You wouldn’t believe how many times I have crossed paths with a goat on the local greenway! For the most part, raising goats on a small lot versus a big lot is very similar. The biggest changes will come in how you feed them. On a small lot you will have to bring in more food since you won’t have the room to let your goats forage. Provide your goats with unlimited quality. Will make up the bulk of their diet since they won’t have access to as much grass and weeds. Feed grain to your goats daily. Most of the time goats on a smaller lot will require more grains than those with access to a large pasture. Don’t over do it, and pay attention to their body condition and cut back if they seem to be overweight. Grow extra treats in the garden for them- mine love bolted lettuce and broccoli! 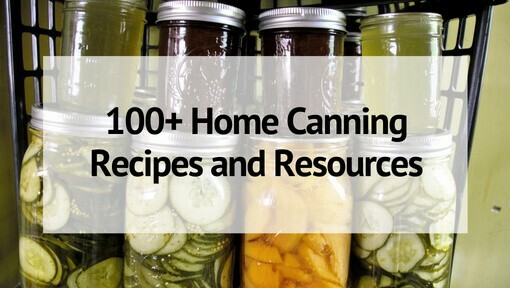 Give them clippings from around the yard. If you are weeding the garden, just toss it in the goat pen! And that’s about it. If you can find 200 sq. ft of space in your yard you can raise goats. You can create your own little homestead right where you are right now! © 2017 – 2018, Sarah R Toney. All rights reserved. 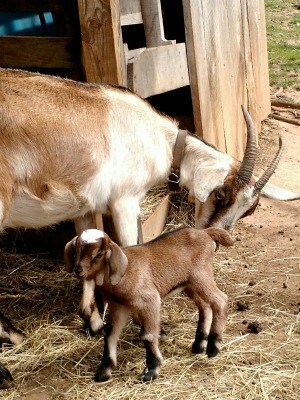 Great info on Goats, we look to move forward on getting goats on our property.